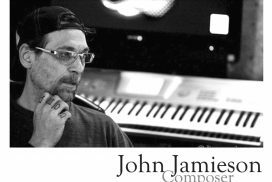 John Jamieson is a composer, arranger, producer and owner of Toronto’s Soundhouse Studio with clients such as: Yamaha, Nascar, Dirtrax/Snowtrax - TSN, National Geographic, Canadian Tire, Shell Canada, Tim Hortons as well as scoring for TV, theatre and film. 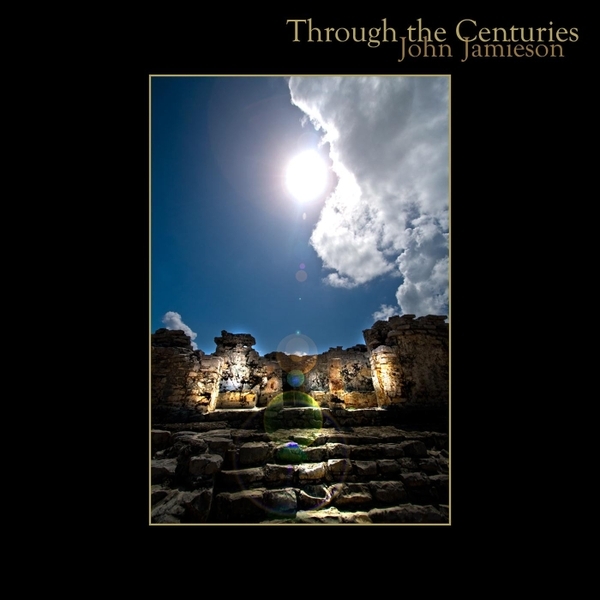 Sharing "Through The Centuries" is like a coming home - it is an extension of one of John musical talents and passions that fills the air with comfort and envelopes the listener in these original arrangements. From a paper, roll-out keyboard on the family dining table over 40 years ago to playing with artists like The Drifters, Olivia Newton John, Billy Dee Williams is proof that John's love and dedication to the piano wasn’t a phase and no he wasn’t going to get a real job.